No matter how many times you visit Paris, you will always discover new sites and learn new things about the “City of Light”. I am a lifelong learner and especially love history. 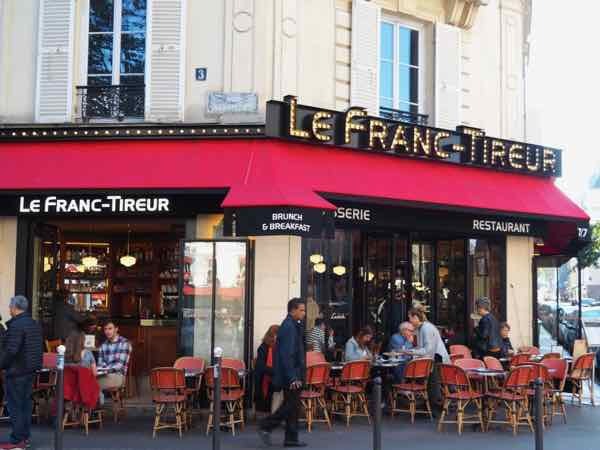 Recently, I took a free Paris Greeters walking tour that uncovered a new part of Paris to me. Paris Greeters is made up of volunteers who take tourists on Paris walking tours. Because I have been to Paris so many times, my challenge to my tour guide was to show me some new things and places. I was not disappointed. Some of the stories I heard were fascinating. 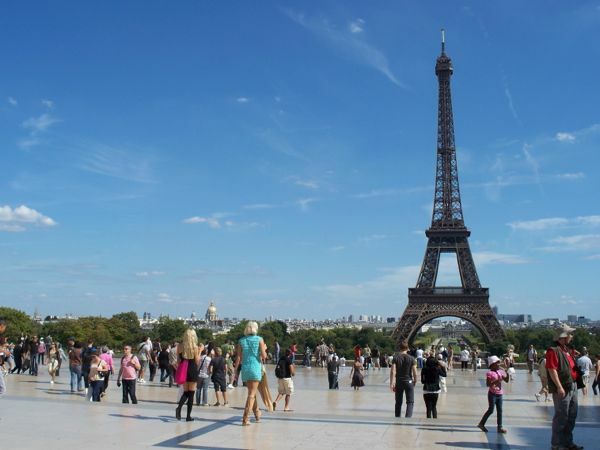 The walk that is proposed by the Paris Greeters tour guide is free of charge; however, one is encouraged to make a donation before or after the tour. This is pretty typical of these types of tours. I took one in London, England called “Free Foot Tours In London” [Visiting London And Paris Via The Eurostar]. You can take a tour as an individual or have a group of up to 6 people. Greeters Paris is part of the Global Greeter Network (GGN), a global volunteer network which has similar tours all over the world. Once I signed up, I filled out a form indicating a few possible dates and stated that I had been to Paris numerous times. Paris Greeters got back to me with a “match”—someone who was available to do a tour. We were given each other’s contact information and we discussed the details through email. My Paris tour guide was Gerard who suggested an area that we could walk around and a meeting time/place. As stated on their website, the “encounter between a Greeter and his visitor is a unique experience”. This was perfect! I was looking for something truly unique. Through the ages, rulers of France have constructed walls to either collect taxes or keep out invaders (ie. the Prussians). 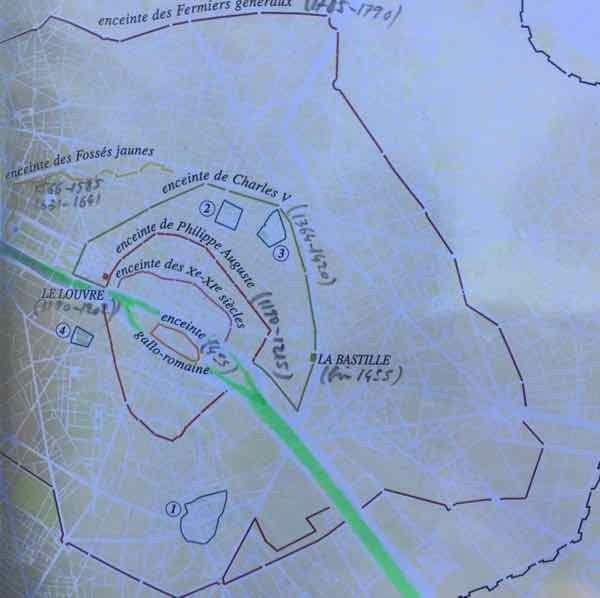 The walls encircled the city of Paris like onion skins. The word “enceinte” means enclosure, although most people today think of a pregnant woman. 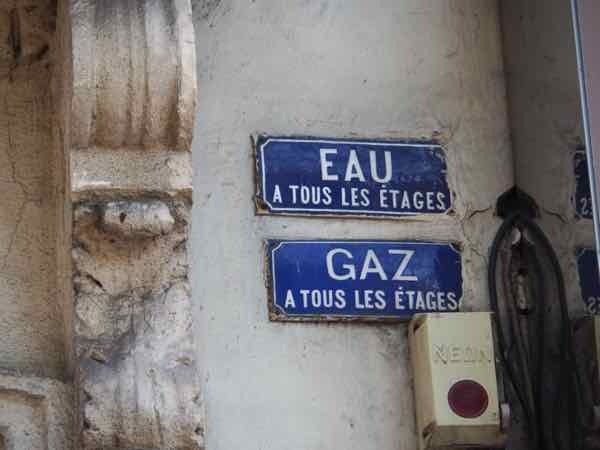 Nonetheless, this word was used to denote the walls used through different time periods and as mentioned in my post, Paris Running Tours, remains of many of these walls still exist. 1685-1790-Enceinte de Fermiers Généraux was built just before the revolution to collect taxes on any goods travelling into Paris. Thiers wall was the last wall to be constructed but it was demolished beginning in 1919 as to proved to be useless as a defence during World War I . 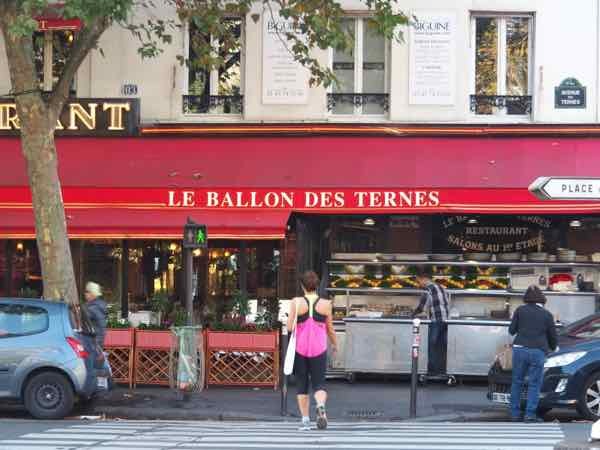 The present-day Périphérique road now surrounds Paris and is just outside the location of the Thiers wall. Porte Maillot was one of the gates of the Thiers wall. 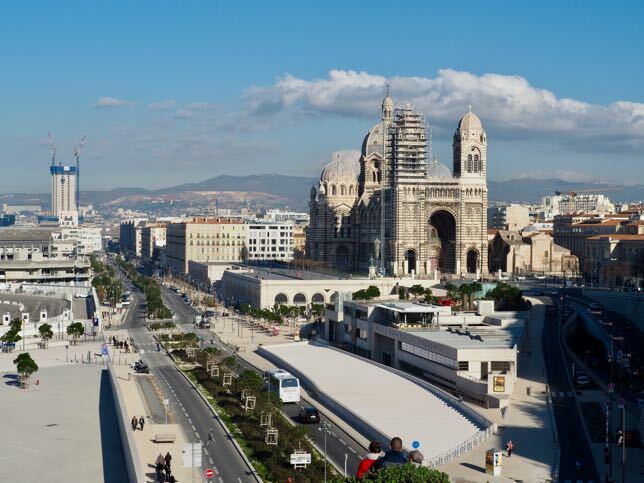 Cutting through this district was a road that headed to St. Denis, where most of the Kings of France are buried. 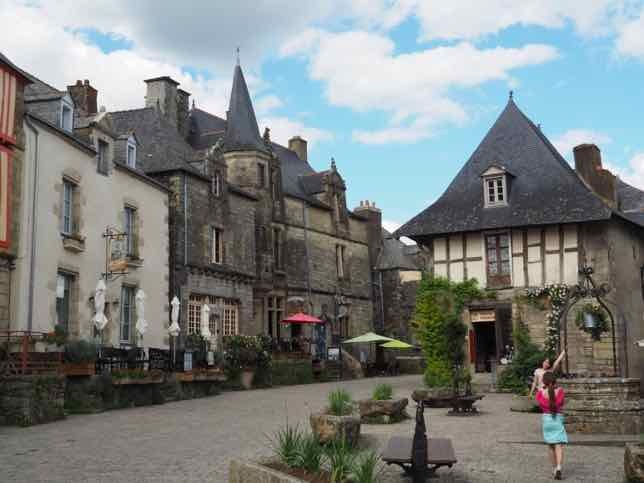 It is about 4 kilometres north of Paris and the road was considered the “Road Of The Revolt”. King Louis XV used it to bypass the city and avoid running into the angry Parisians who believed a rumour that the King had taken baths in children’s blood. In the early 1900s the French took the idea from the Belgiums to have a competition under a dome, called the Ratodrome, where bets would be placed on dogs killing rats. Enough said. Yes, the building is gone. Also gone is Luna Park. Beginning in 1907 Paris had an amusement park complete with animals, a dance hall, a ride on a river, and a roller-coaster. It’s popularity didn’t last long and it closed in 1931.Today the Hyatt hotel and Palais de Congress cover the land where the park stood. 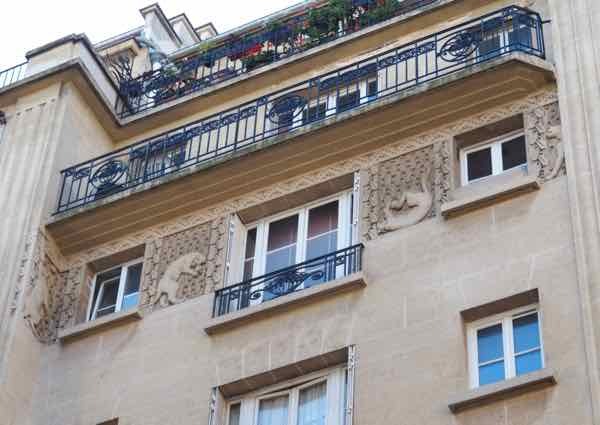 In this district there are two distinct styles of architecture and design: Haussmann style and Art Deco. In the mid 1800s, Georges-Eugène Haussmann (Baron Haussmann) was hired by Emperor Napoleon III to redesign Paris’ boulevards, parks and gardens. The city was too congested and needed to be enlarged. Major public works projects were initiated with sewers and an aqueduct constructed to bring clean water to the city. Hundreds of buildings were torn down and thousands of residents displaced. New buildings that were constructed had to be the same height. 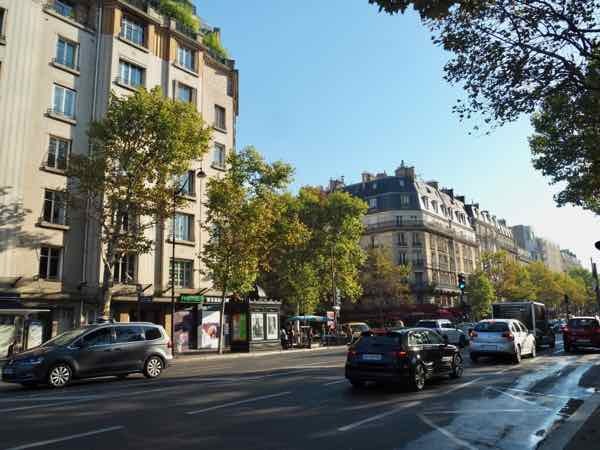 Haussmann also wanted to see buildings horizontally and today his vision with grand boulevards are still evident. 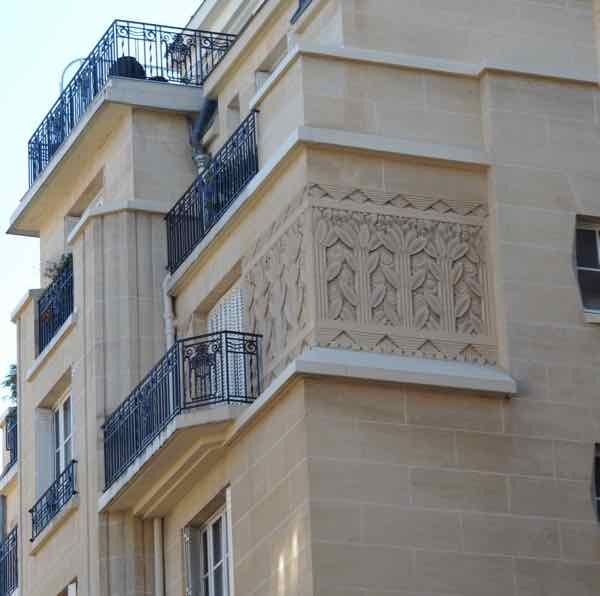 In the 1920s and 1930s, Art Deco became the new style and the change is visibly evident on the streets in this district. 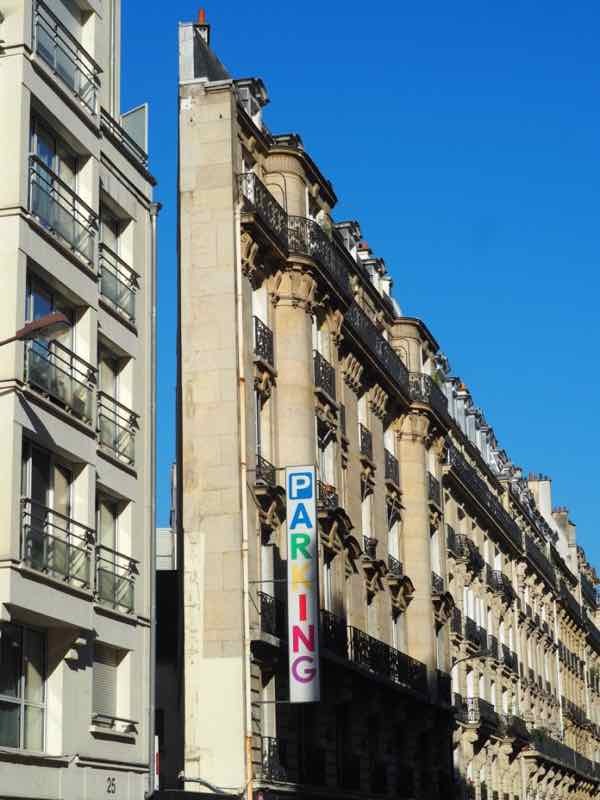 In this photo on one block there are Haussmann style buildings and on the other block Art Deco is prominent. From the front this building looks like any other, but keep walking and look back. An incredibly narrow building! 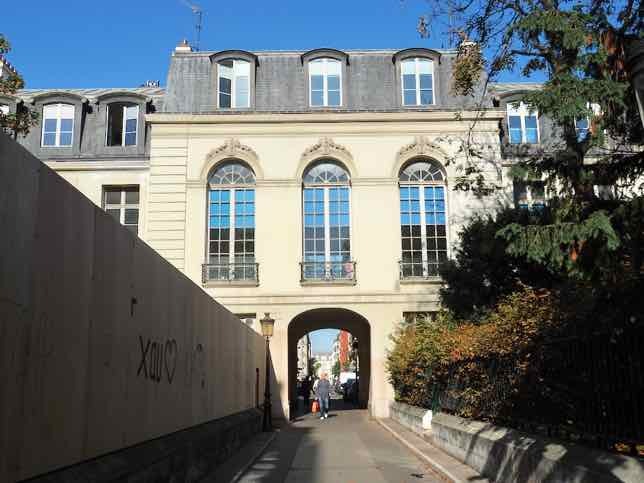 It is located at 27 rue Brunel (east of Port Maillot and south of Avenue des Ternes). When Paris was besieged by the Prussians in 1870, there was no means of communication except by pigeon. Hot air balloons had been used for a while to deliver mail and at this time, over 66 balloonists escaped with some government members, thousands of kilograms of mail and pigeons, who would be sent back to Paris with more mail. Answer: In the 19th century, before the advent of electricity, most people had to go to the main street ground level to get water and for cooking and heating they would use coal or wood. There were some buildings, however, that were equipped to deliver, via pipes, water and gas to all floors in the building and the luxury feature attracted renters. As I learn more about the history of Paris, pieces of information I have picked up about the city are coming together to really make sense—-the remains of the walls I see, the gates/portes located throughout Paris, the blue and white signs posted on walls, and the reason why certain stores or restaurants have seemingly odd names. My tour with Paris Greeters was thoroughly enjoyable and quite an eye opener. I realized there was so much I did not know about Paris. This is a tour I highly recommend. I love the idea that, even after 29 trips, you’re still discovering new places and stories about Paris. The Paris Greeters sound like a must-do for any new visitor and, as you’ve shown, they’re also a great resource for repeat visitors as well! It’s amazing how much more there is to learn about Paris and yes, this tour would be great for repeat visitors for sure!